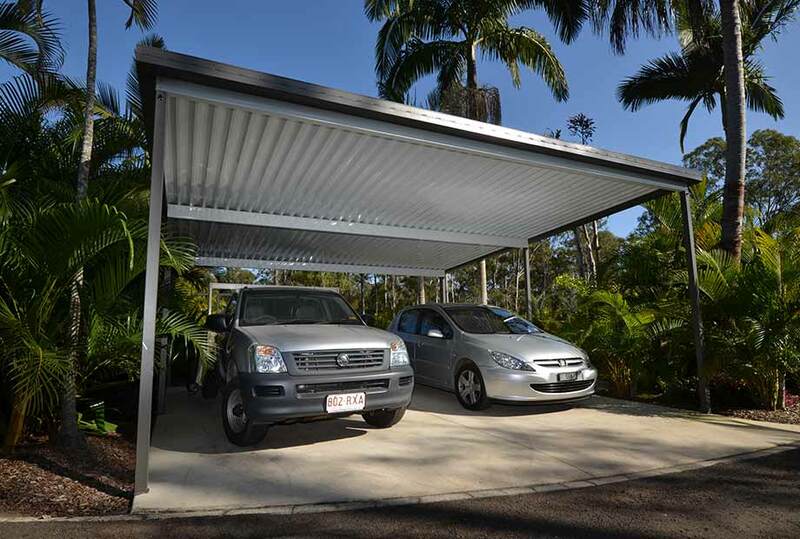 Protect your cars from the harsh Australian environment and add value to your home with a Shademaster carport. Choose from high grade steel or opt for Aluminium roofing for ultimate environmental protection. Shademaster Aluminium roofing panels provide total peace of mind for coastal and wet area environments as it will not rust. Single Skin W-Pan Profile in White Bay Ceiling Colour. Carport roof designs can be simple and quite versatile. The clean design can easily match different surroundings and coordinate with your home exterior. The outdoors can be quite harsh and may damage your vehicles if not properly protected. The simple and extremely functional carport garage is a suitable outdoor option if cars are parked outside of your home. Choose from a variety of structural styles to compliment your home style. 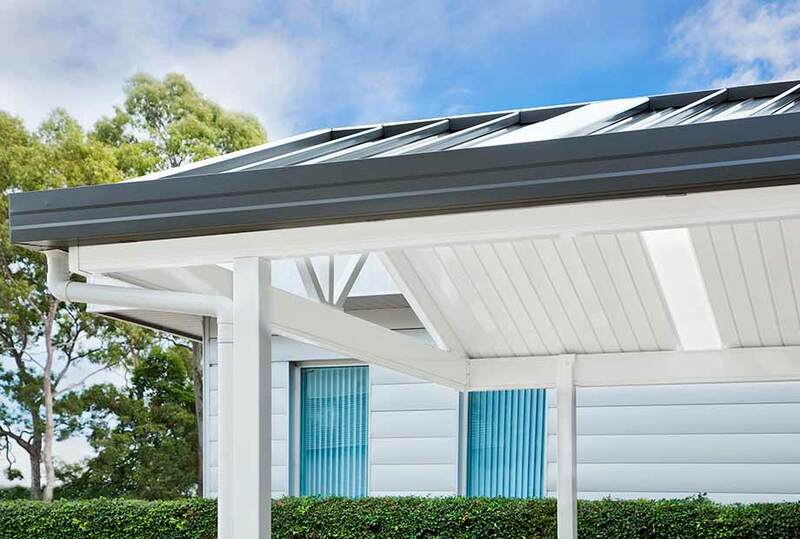 A gable or flat skillion style carport roof is a popular choice that can be free standing or attached to your home. 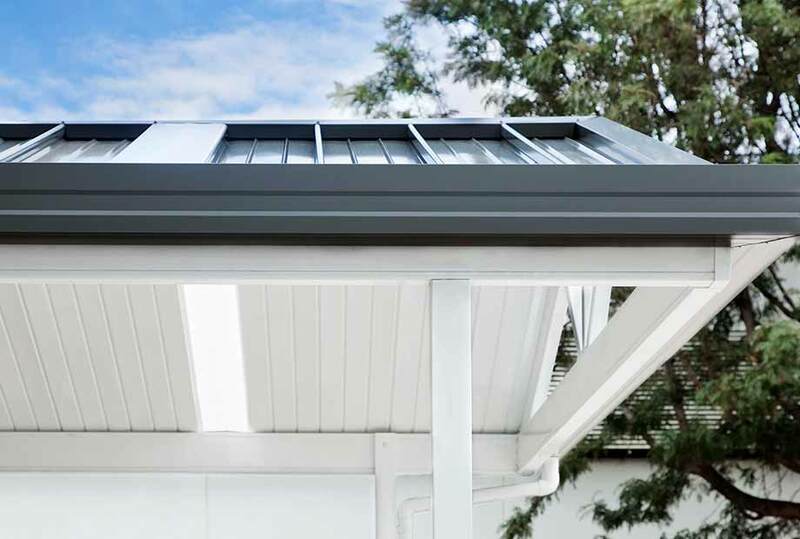 A number of different profiles are available within the single skin & insulated range, which allow you to tailor the look of your carport to suit your requirements. 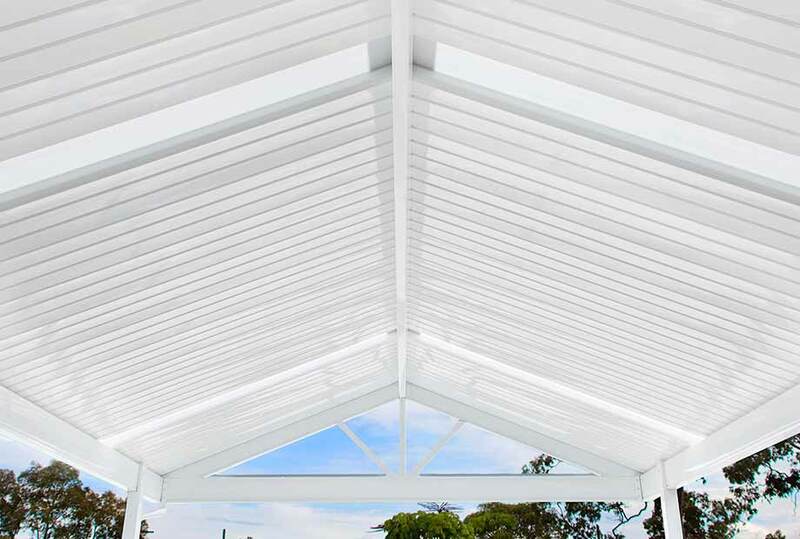 Our expert Shademaster dealers can create a custom carport design to suit your needs. Shademaster roofing is built to last with premium products that are fully engineered.